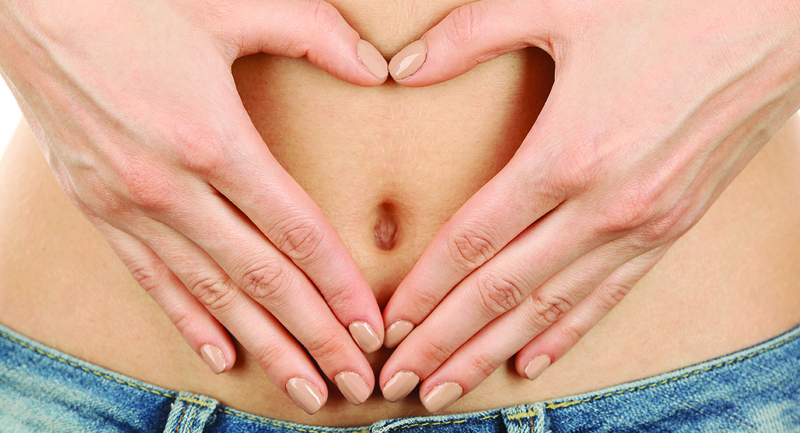 A low FODMAP diet is often recommended to help with irritable bowel syndrome, but research shows it can help more serious bowel diseases such as Crohn’s disease and ulcerative colitis. Crohn’s disease and ulcerative colitis are both autoimmune diseases. They occur when the immune system attacks part of the intestines. Ulcerative colitis affects the large intestine (colon), whereas Crohn’s disease may affect the small and large intestine. They are both very common diseases and the symptoms they produce can significantly reduce quality of life. They also have the potential to become very serious and require strong medication or surgery. A few recent studies have shown that a low FODMAP diet may offer significant relief of symptoms. FODMAPs are a group of carbohydrates that are poorly absorbed by many people. FODMAP stands for Fermentable Oligosaccharides, Disaccharides, Monosaccharides and Polyols. Some people have a very low tolerance to these foods, and eating them causes a great deal of bloating and discomfort. FODMAPs tend to have a cumulative effect, so that people typically find they become more and more bloated as the day progresses. If you want to try a low FODMAP diet, you may notice an improvement in bowel symptoms within a few days. Many commonly eaten foods are high in FODMAPs, including apples, pears, onion, garlic, cabbage, asparagus and snow peas. Legumes and lentils are especially high in FODMAPs, so it’s no wonder that many people with IBS find they cause a great deal of gas. Three observational studies and one randomised controlled trial have shown that a low FODMAP diet may improve gastrointestinal symptoms, including abdominal pain, bloating, diarrhoea, flatulence, stool consistency and stool frequency. These were small studies, and more research is needed in this area. I see a large number of patients with Crohn’s disease and ulcerative colitis. I have written about the diet and supplement strategies I use in my book about autoimmune disease. Along with a low FODMAP diet, avoiding gluten and healing leaky gut is essential. There is more information about a low FODMAP diet here.